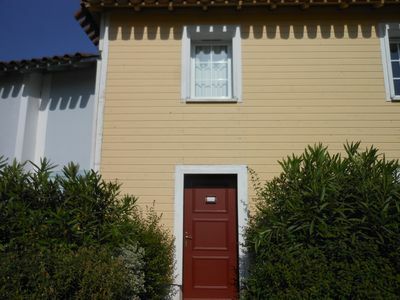 House of charm and typical charentaise, 190m2, ideally located at the crossroads of Royan, the island of Oléron, Saintes and Rochefort. 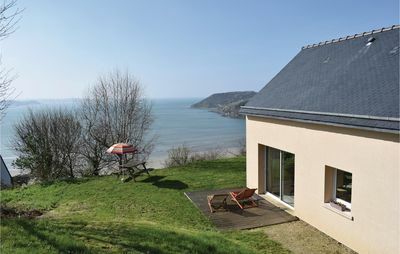 Its location makes it an ideal place between sea and countryside. 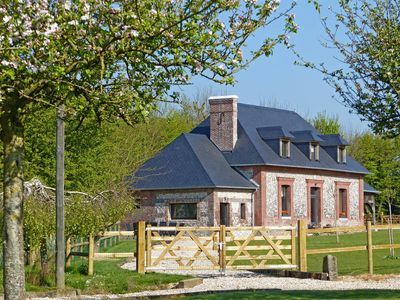 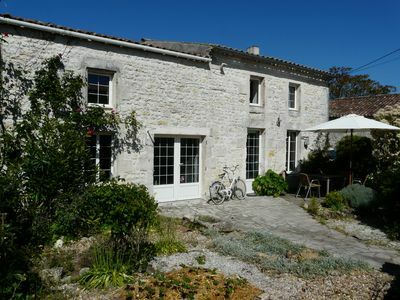 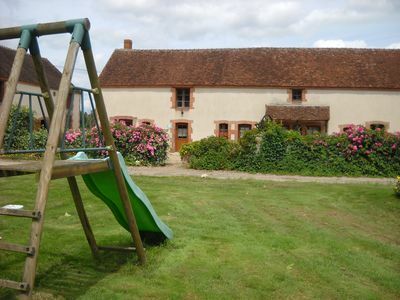 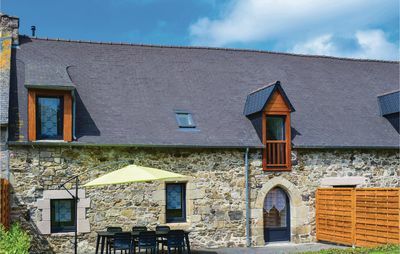 Located in a charming little village, offering the calm of the marshes (at the end of the street), the animals of the farm (at the end of the garden), the house is located 15 minutes from the beaches of Royan and Marennes. 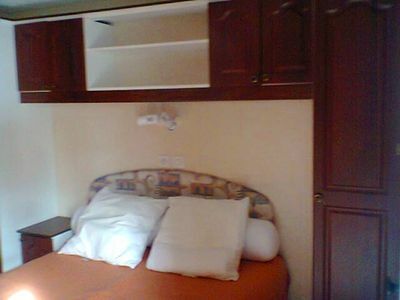 It offers comfort for 6 adults and 2 children.